Woodcliff Lake, N.J. – Aug. 19, 2014 . . . Up next for BMW Team RLL is the TUDOR United SportsCar Championship round at Virginia International Raceway, in Alton, Virginia, on August 24th – Round 9 of the 11-race 2014 season. 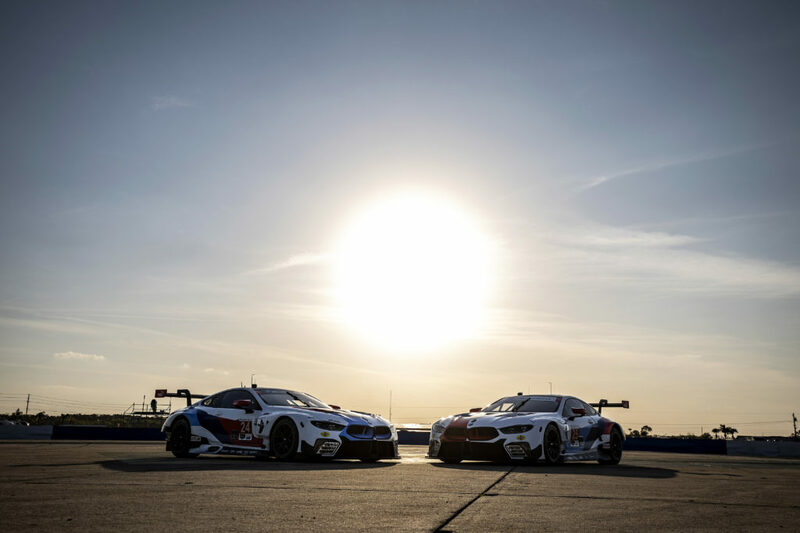 The weekend will feature Grand Touring cars in a 2.75-hour standalone race for GTLM and GTD competitors at the venerable 3.27-mile, 17-turn permanent road course. BMW Team RLL has raced twice before at VIR, in the 2012 and 2013 American Le Mans Series seasons, with a best finish of fourth in both years. Recently, the circuit was repaved and widened in certain places to offer more opportunities for overtaking. That is sure to increase the competitiveness of the GTLM class that on most weekends qualifies its field within one second. 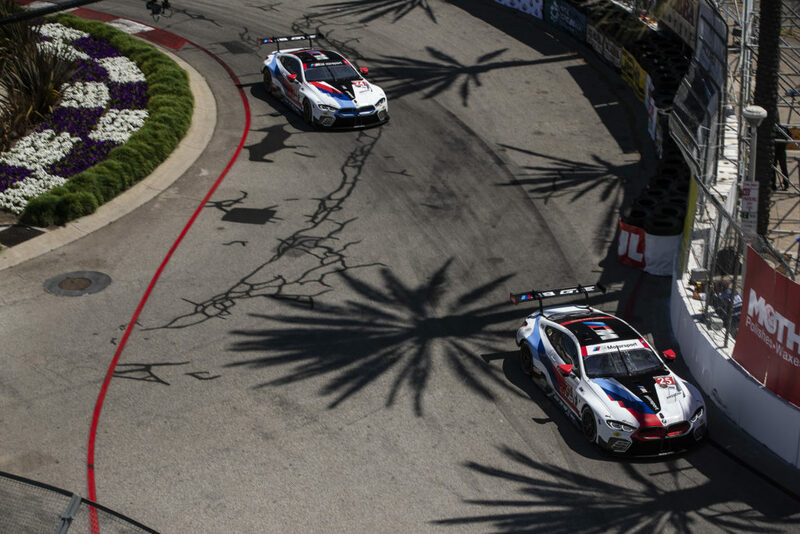 BMW Team RLL arrested its fall in the standings with a well-deserved second place finish by the No. 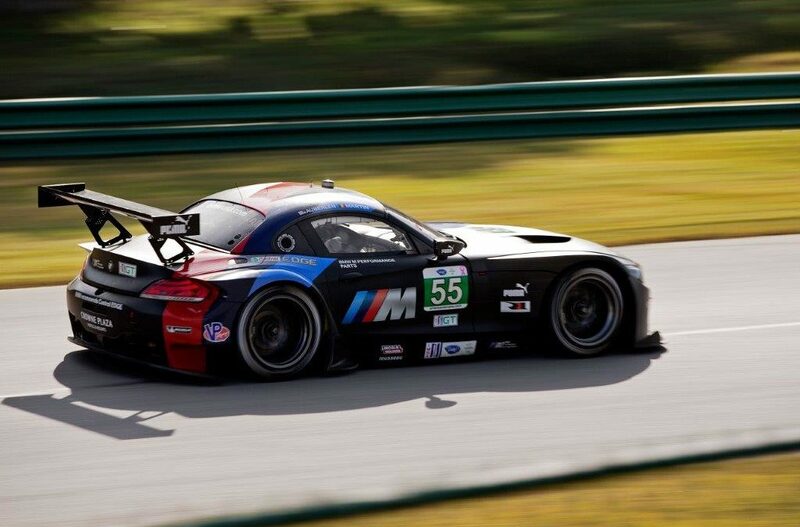 56 Z4 of John Edwards and Dirk Müller, in the last round at Road America on Aug. 10th. Bill Auberlen and Andy Priaulx stand fourth in driver points, while John Edwards and Dirk Müller have climbed to fifth. 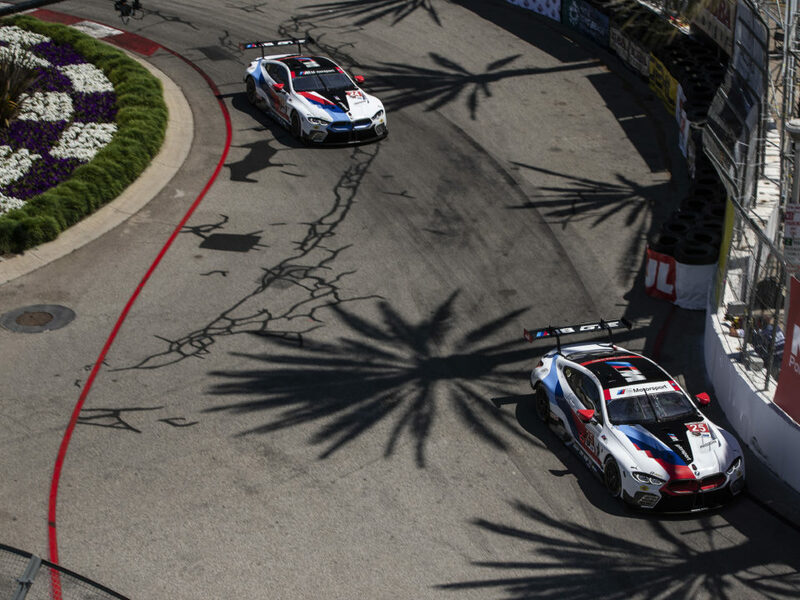 BMW Team RLL is currently fourth and fifth in Team standings. BMW remains fourth in Manufacturer points, but gained four points at Road America, closing to within two points of third. “We have had reasonable pace at Virginia International Raceway in qualifying over the years, but haven’t been that successful in the races,” said Bobby Rahal, Team Principal.